Another Great Place to Experience in Our Lowcountry! 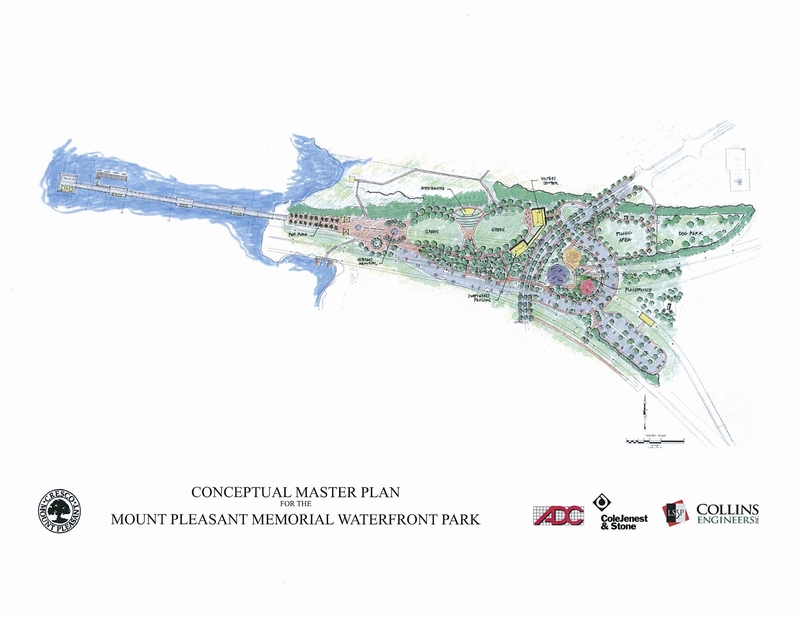 If you haven’t had a chance to swing by the Mount Pleasant Waterfront Park, it’s a must see! It’s another perfect place for a simple stroll, family friendly places to explore, including a fenced in play area, fishing off the long pier and not to mention the opportunity to put the state dance into practice for shaggin on the pier. I think the pier is a great combination of the long Folly Pier and Water Front park in historic downtown Charleston – even down to the two sided bench swings! 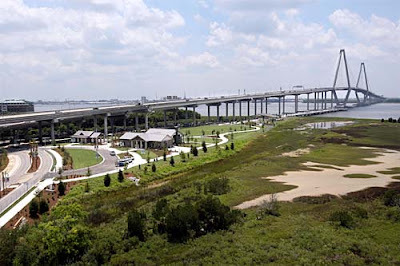 Schedule a time to explore this great addition to our Lowcountry!